Michigan claims to be the birthplace of Memorial Day. But history says not so fast. Stateside’s conversation with Rachel Clark of the Michigan History Center. 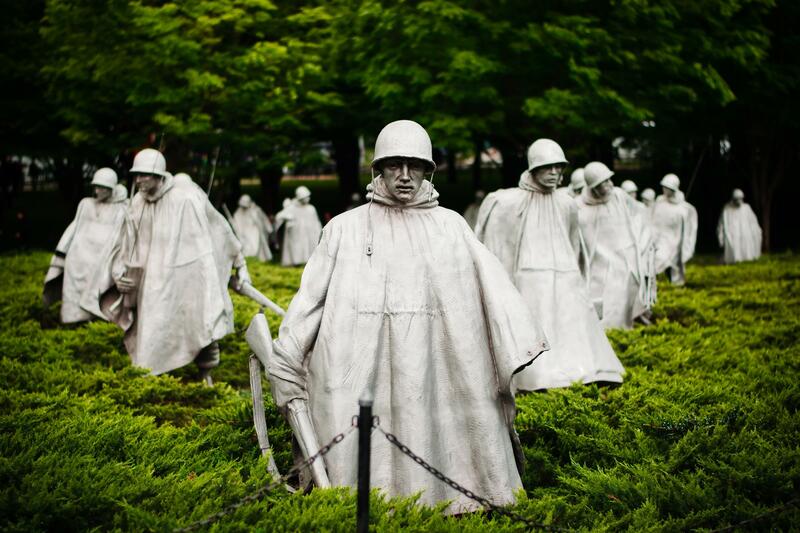 The United States couldn't always agree on how and when to honor fallen veterans. For many people Memorial Day marks the unofficial start of summer. But its official purpose is to remember and honor those who gave their lives while serving in the military. Michigan is one of many states that lays claim to being the birthplace of the national holiday. However, like so many things in our nation’s past, Memorial Day stirred up controversy when it was created after the Civil War. Rachel Clark, an education specialist with the Michigan History Center, joined Stateside to discuss the holiday’s contentious beginnings, Michigan’s original Decoration Day, and its official establishment as a national holiday in 1971. This segment is produced in partnership with the Michigan History Center. Across Michigan and the United States, people are taking a moment to remember America’s military dead. In Washington, President Donald Trump is marking his second Memorial Day as Commander in Chief with a planned visit to Arlington National Cemetery and a salute to those who have made the ultimate sacrifice for their country. Before the late-morning activities at Arlington, Trump said in a tweet that "those who died for our great country would be very happy and proud at how well our country is doing today." When the Civil War broke out in April 1861, Michigan was one of the states to quickly answer the call for volunteers. In fact, when the 1st Michigan Infantry marched into Washington that May, Abraham Lincoln reportedly exclaimed, "Thank God for Michigan!" This coming Saturday, July 9, we're all invited to the State Capitol to commemorate the 150th anniversary of the return of the Civil War Volunteers and their battle flags, as well as the 25th anniversary of Save The Flags, the effort to preserve and display battle flags carried by Michigan troops in the Civil War. Stateside's conversation with Eric Perkins and Mark Harvey from the Michigan History Center. In 1884, Congress passed a bill recognizing the service of, and granting a pension to Sarah Emma Evelyn Edmundson Seelye for her service to the country. 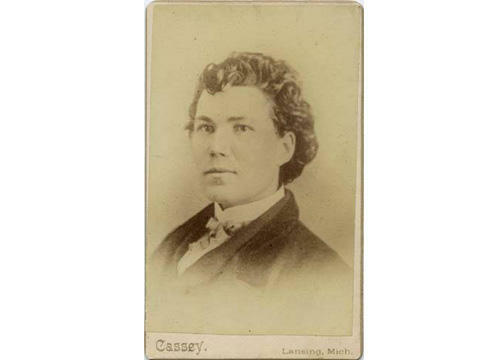 She served in the Civil War as a soldier in Company F of the Second Michigan Volunteer Infantry Regiment, under the name of Franklin Thompson.